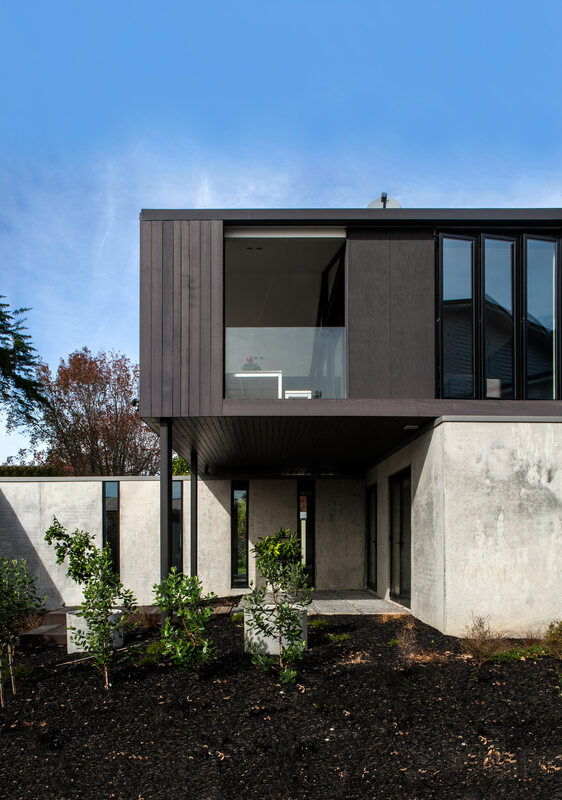 Specialising in residential design, but with a proven track record in retail and office environments, this boutique company has quietly made their mark on the built environment winning several NZIA Awards. This honest approach is reflected in the materiality of their buildings where natural products are celebrated. Dorrington Atcheson Architects design functional spaces with measured proportions, a simplicity of structure and just enough surprise to delight.